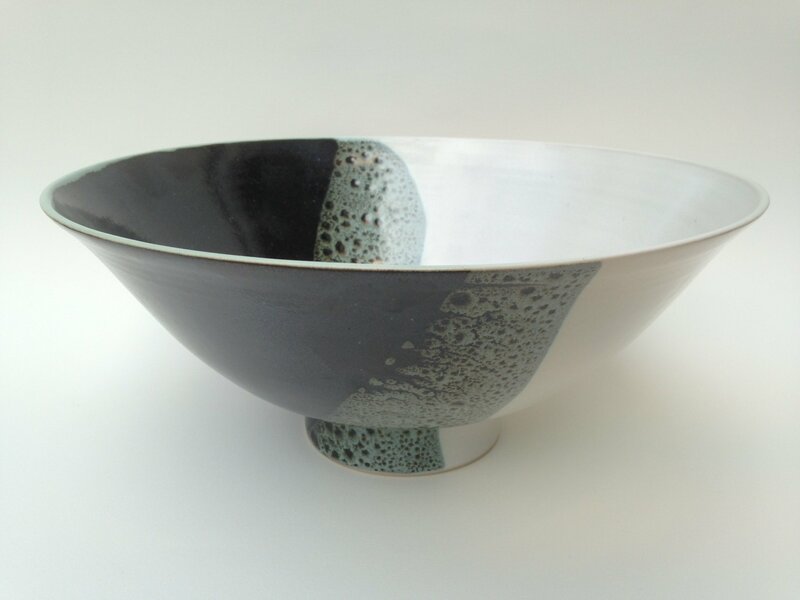 A studio potter, making in Peckham & East Dulwich. 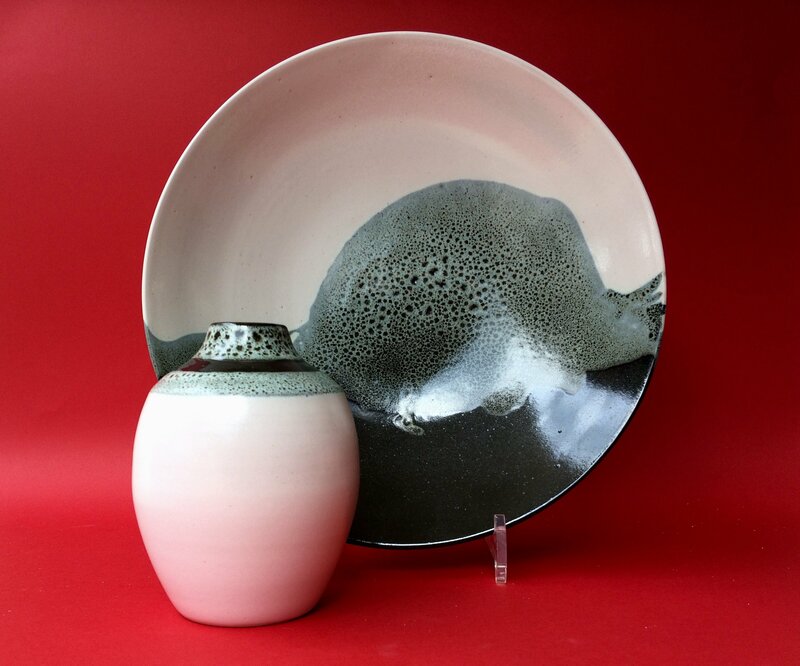 Creating, simple yet attractive & well crafted Porcelain & Stoneware pieces, in a signature glaze. There are domestic & one off studio pieces available.